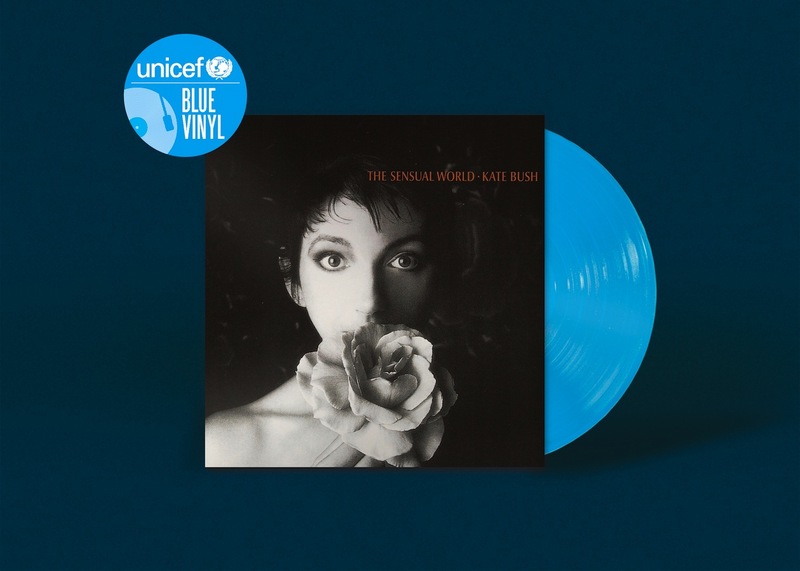 David Bowie, Kate Bush and many more will take part in a new UNICEF vinyl project. 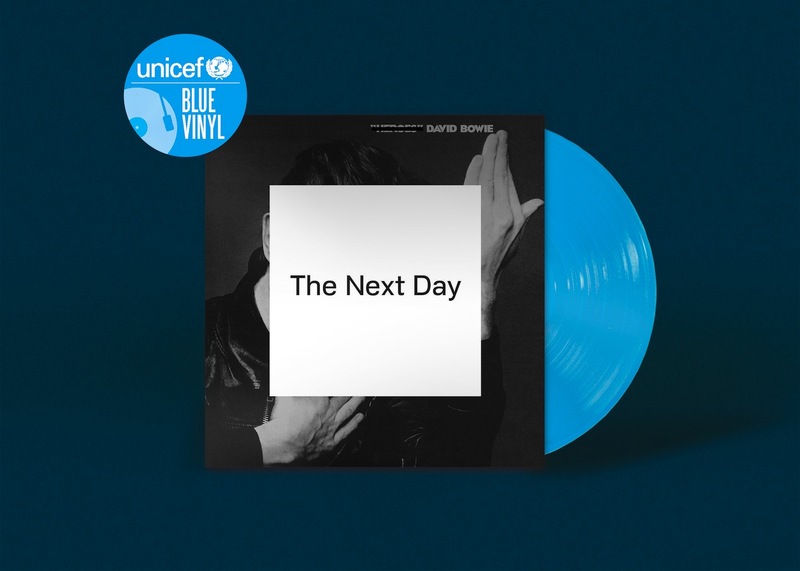 The charity will steer a special re-issue campaign, featuring some fantastic albums by a variety of influential artists. 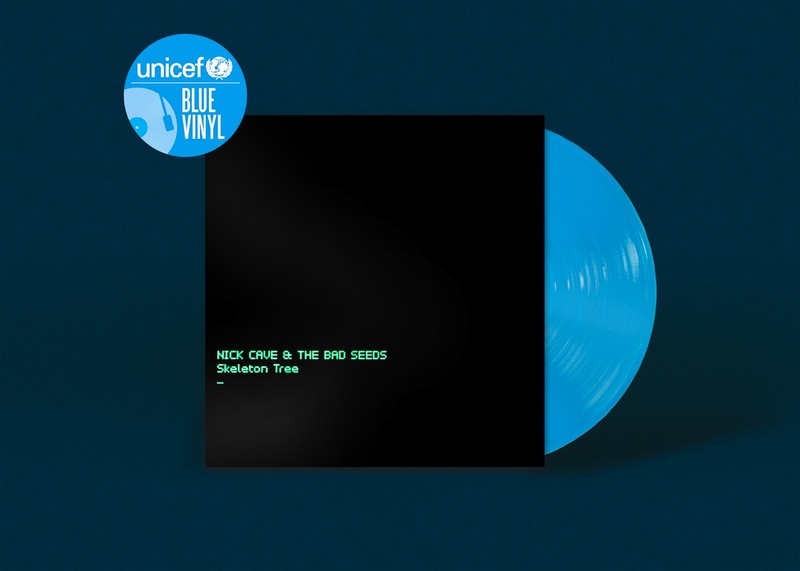 From Nick Cave to David Bowie, Kate Bush, Bob Marley and more, the project will feature limited runs of just 50 copies pressed on blue vinyl. Each record will be adorned by a sticker, with fans able to enter a draw to win one of the albums. There's no limit on entries, but each entry costs £5 and for every ten tickets bought by one person a free ticket is issued. The limited runs will be numbered, with super fans and collectors able to bid in an auction for No. 1 of each album. Find out more on the auction HERE.